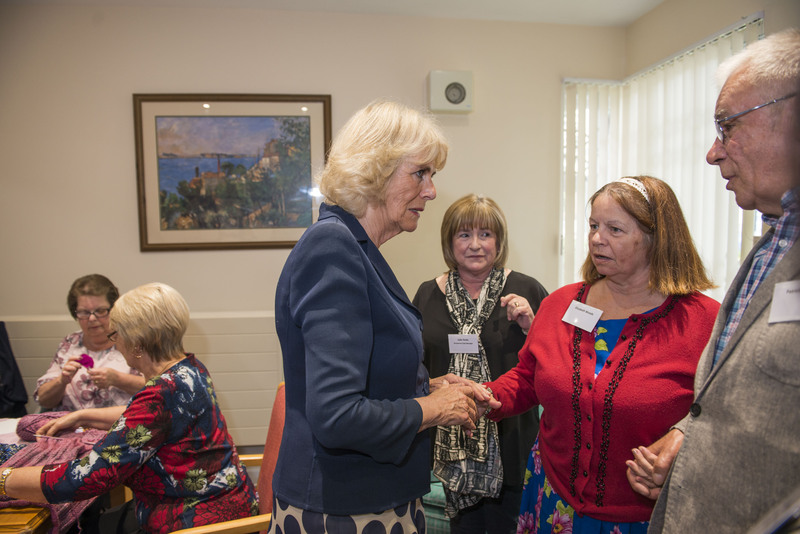 On 16th May the Duchess of Cornwall visited the Rosewood Daybreak Club at The Clockhouse in Greater Leys. She stayed for about 20 minutes and enjoyed meeting the Club Organiser Julie Perks and club member Liz Woods and her husband Pat. The Duchess was very interested with the service that Daybreak provides and revealed that a close friend had recently been diagnosed with dementia.